Do you have a damaged car taking up space in your driveway? Rochester, NY, offers many excellent things to see and do, making it one of the best places in the country to raise a family. But when your car won't start, you can't enjoy the sights and sounds of Highland Park or the beautiful sands of Ontario Beach. 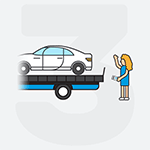 Yet selling your car to a junk yard requires the hassle of towing it, and most private car buyers are not interested in buying broken or salvage cars. Even if you can find a salvage yard willing to buy it, you will have to spend time haggling for a fair price. If you find yourself wondering, "Where can I sell my car in Rochester and get a fair price?" the answer is with DamagedCars.com. We offer a convenient, no hassle and no haggle option to sell junk cars in Rochester, NY for a fair price. 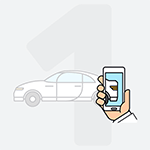 Get that car out of your driveway and put cash in your pocket with our program offering cash for cars in Rochester today. 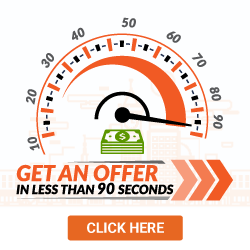 CLICK HERE to start your 90-second online offer! Drivers in Rochester trust DamagedCars.com to provide a fair price for their cars. That's because we have car buying and evaluation experts who know how to tell the fair price for a damaged car. Our valuation is based on condition, location, make and model, including the extra features your car may have, so it's a fair market offer. Does yours fit into one of these categories? Get a quote from DamagedCars.com to see how much it may be worth! Drivers in Rochester who wish to sell their car to DamagedCars.com need a clear title and the car's keys. They also need any optional vehicle registrations. Finally, on the day we purchase the car they will need to remove their license plates. Selling a broken car online with DamagedCars.com is easy. 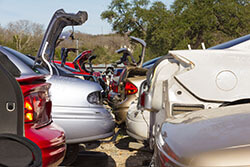 When we buy junk cars, we evaluate car value based on several factors. First, we consider the make, model and year of the car. Then we consider its trim and features. That sunroof or costly leather seating package will mean your car gets a higher offer! Finally, we consider the location, as we will be picking up the car from your home or office. All of this information goes into a custom quote that is specific to your vehicle. You will be surprised at how much we are able to offer for your vehicle when we consider all of its premium features, and our quotes are always guaranteed. 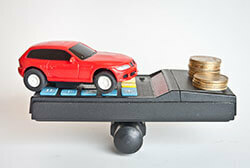 Our cash for cars program has an excellent rating and reputation. We pride ourselves in providing fair quotes to our sellers, and we always provide free towing in Rochester and the surrounding community. Selling a car online to DamagedCars.com is the easiest way get rid of your problem and put cash in your pocket! Both Kiplinger and Forbes have rated Rochester as one of the top five best places in the country to raise a family. Low cost of living, excellent schools and high employment rates are all reasons for this. Where do you buy junk cars in Rochester, NY? DamagedCars.com offers cash for cars in Rochester and many of the surrounding communities. 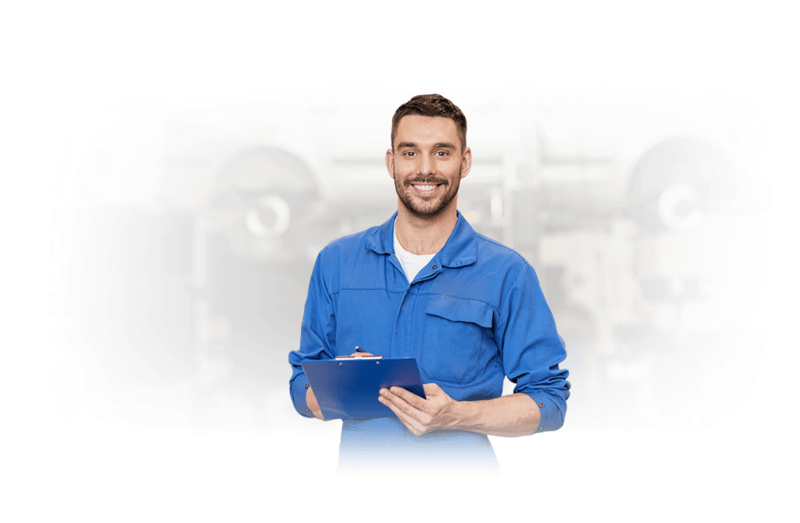 No matter where you live in the region, we are the Rochester junk car buyers you can trust. Get your personalized quote today! What should you know before selling to a junkyard or private buyers in Rochester?